Uncle Josh is synonymous with pork rind. It just is. We have been selling Uncle Josh pork rind for over twenty years and they are the dominant supplier. 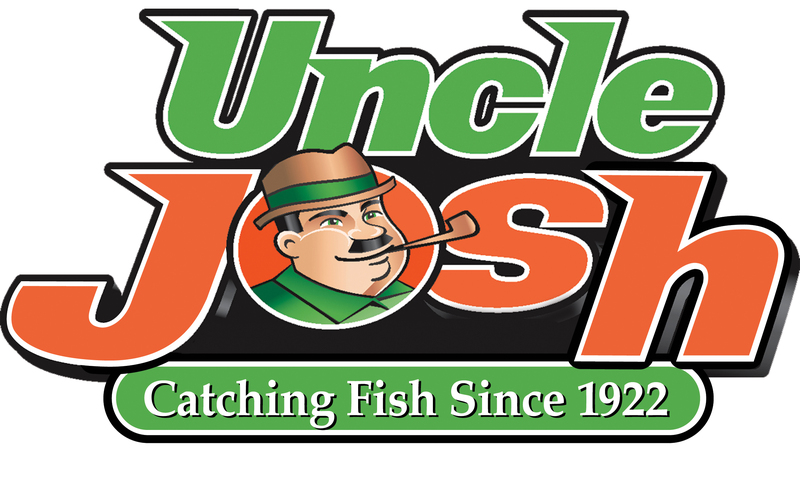 When customers come into the store they often ask for Uncle Josh when they want pork rind. They are the Kleenex of pork rind. Uncle Josh sells pork rind in several models and colors. It is an extremely effective bait. Works great on the back of a bucktail!